Roughly 30 miles outside of the nation’s capital, Pasadena, MD provides an oasis on the Chesapeake Bay. With easy access to the water, parks and other recreational activities, it’s no wonder more than 50,000 people choose to call Pasadena home. With about 40 years of home improvement experience in the greater DC area, Thompson Creek Window Company® knows Pasadena. We’ve helped residents update inefficient windows and doors with top-of-the-line replacements that improve home value and create a more comfortable and beautiful spaces. Whether you need a striking new entry door, sliding glass patio doors or are considering creating a custom door for your home, Thompson Creek® can help. We take pride in offering the most durable, secure and energy efficient doors on the market. Offer extra security. We use 20-gauge steel on deadbolts and entry door frames. Exceed 2018 ENERGY STAR® criteria. Retain warm air in the winter and cool air in the summer – helping to lower your utility bills year-round. Come in an array of colors, patterns and panels. Satisfy your creative vision with our myriad design options. Provide a great return. 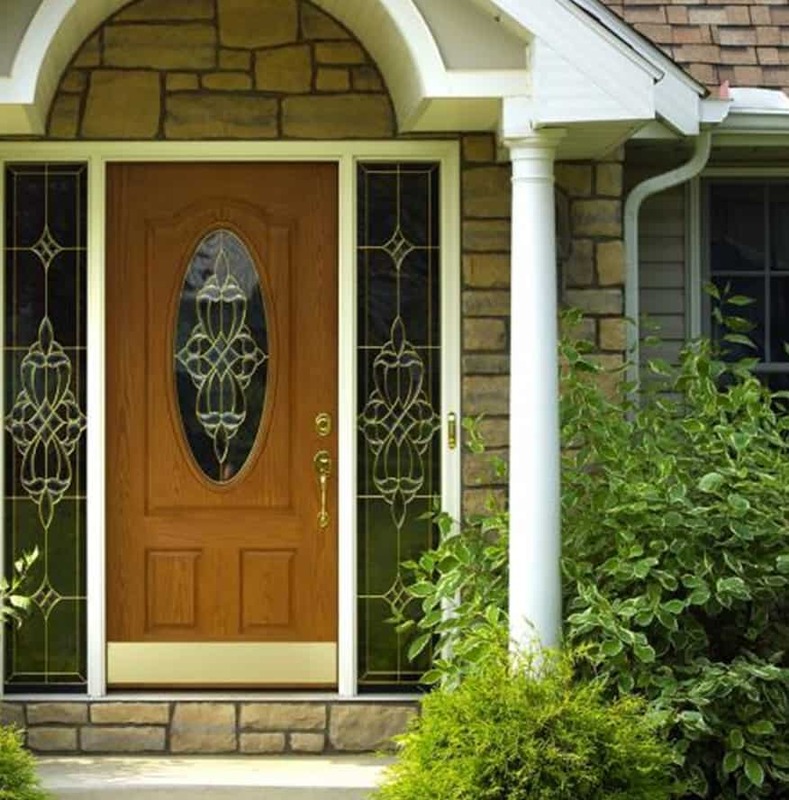 Steel entry door replacement yields a 61.5% return on the cost when you sell your home. What’s more, our factory experts install every door we build. And, because our doors are custom-made, you’ll get a perfect look and fit every time. It’s easy to take your home’s windows for granted. But they’re more than an aesthetic element – they let light, warmth and cooling in to your home. Our vinyl replacement windows come in an array of shapes and styles to fit the needs of any Pasadena home – from traditional double hung windows, to casement and bay windows, to custom creations. Long-lasting vinyl. Vinyl windows don’t rot, pit, rust or require painting like wood and aluminum windows. Energy-efficient materials. Vinyl and top-quality glass go into every window we build, helping each one exceed the 2018 ENERGY STAR® criteria. Security elements. Pocket sills are made for every window frame to keep your home safe – while built-in night latches help you securely cool your home in the evening. A great return on investment. Vinyl window replacement has a return of 67.7% on the cost when you well your home. Every window we produce is custom designed and manufactured in our Maryland workshop, and our factory experts install everything we build to ensure a worry-free window installation every time. Many homes in the Mid-Atlantic feature shingles in combos of greys, browns and greens. But why stop there? Thompson Creek has a wide selection of shingles in unconventional colors like Midnight Blush, Nantucket Morning and Appalachian Sky to compliment your home. Contact us today to learn more about the roofing jobs we have completed. We’d love to give you an assessment of your roof, and a price quote for roof replacement, if necessary. Thompson Creek® opened its doors in 1980 with a vision: to create the best performing home products and to provide 100% customer satisfaction. That’s why we cut out the middleman and manufacture our windows in our Maryland factory. What’s more, we back every door and window we install with a No-Hassle Warranty and Buyer Protection Guarantee. See why Pasadena homeowners are so passionate about Thompson Creek® doors and windows. Get a free, no-obligation quote and start your next home improvement project today.